NYC Party Bus. NYC Limo Bus. NJ Party Bus. 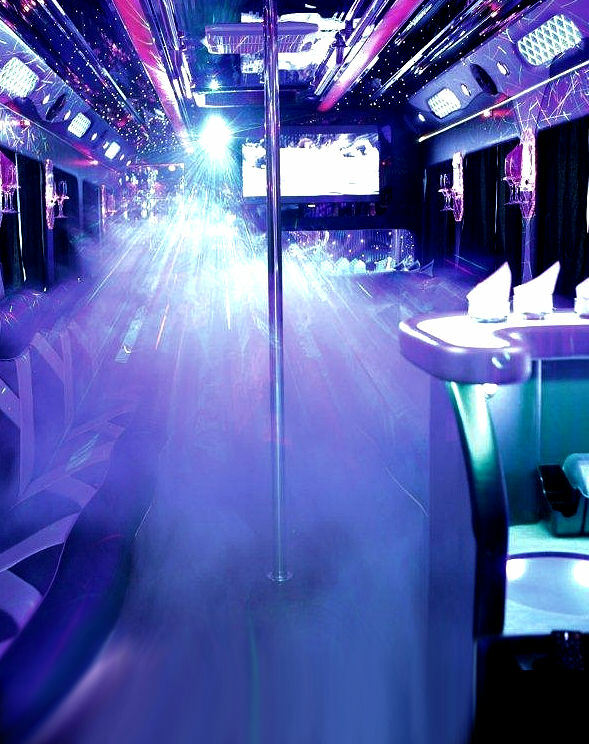 Party Bus Service in New York and New Jersey. 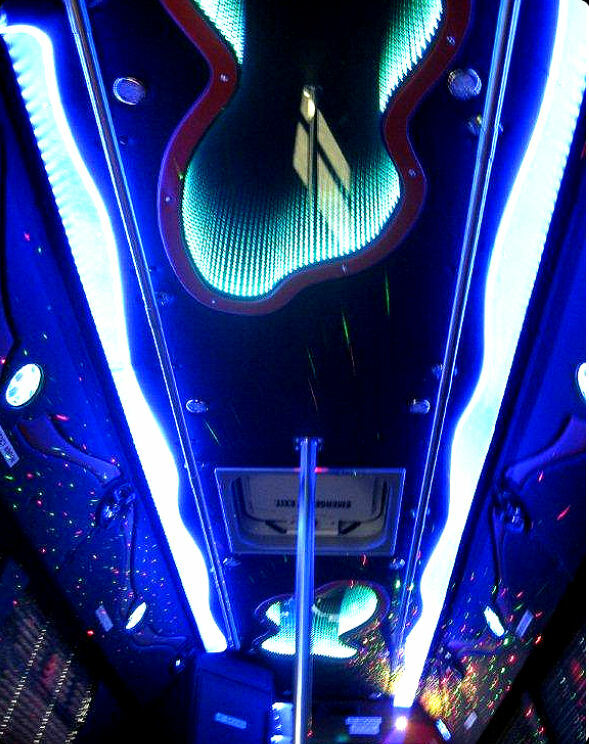 NYC Party Bus Rentals - Party with us! 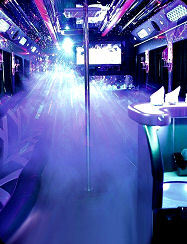 NY Party Bus Get to the Hottest Clubs in New York and New Jersey in Style. Stay together, be safe. 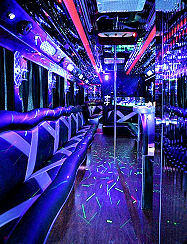 NJ Party Bus Bachelor Party, Weddings, Proms, Birthday Party - We got the Party Buses for any occasions. CT Party Bus, NYC Party Bus - Our own Party Buses. Corporate Accounts, Concerts, Games and Casino Trips - We have great rates! 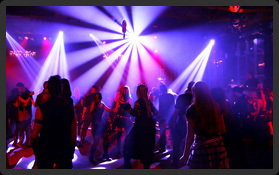 New York Party Bus and Limo Bus services is our specialty. 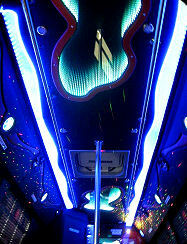 Call us today and find out about our current specials and affordable Party Bus packages for any occasion. 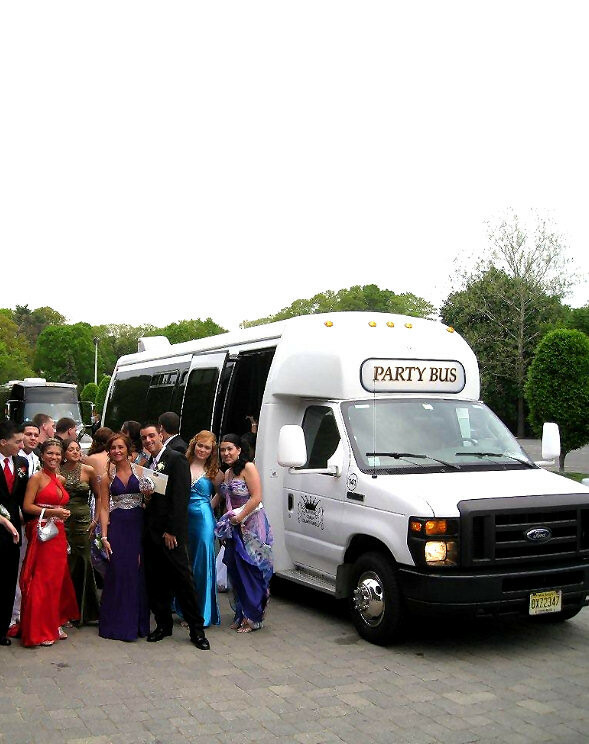 You can book our Party Buses in NY and NJ on hourly basis, for long distance trips or point to point. 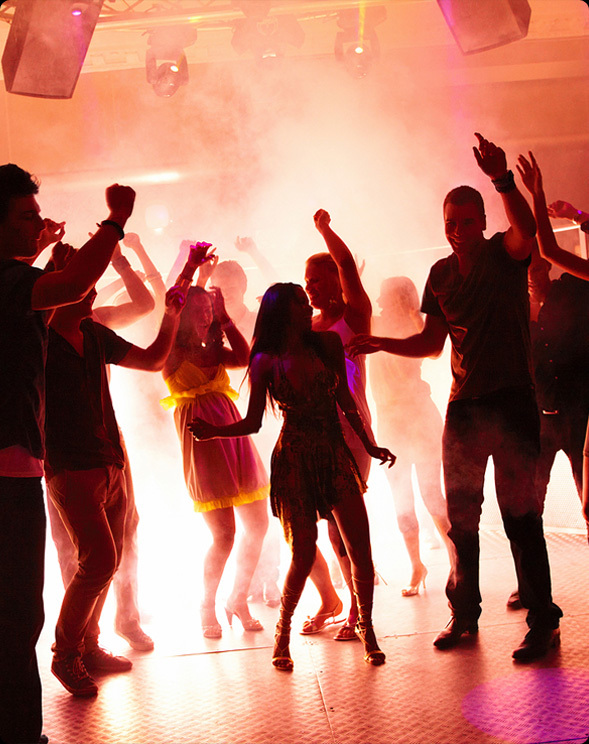 You will be pleased with our affordable rates and quality of our Party Buses and Customer service. We are Licensed in DOT approved in NY, NJ. Welcome to Fantacy Limo of NYC. NYC Party Bus. NYC Limo Bus. NJ Party Bus. 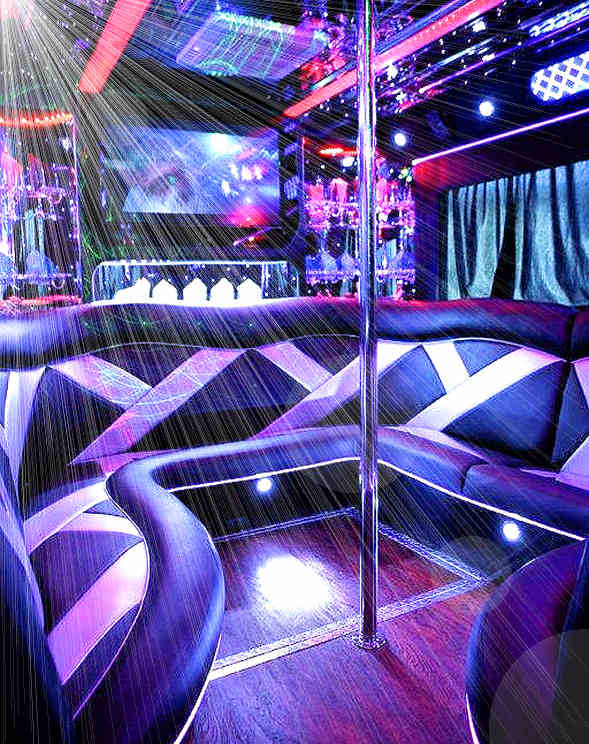 Party Bus Service in New York and New Jersey. 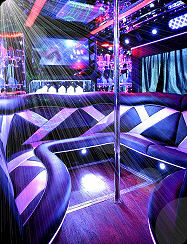 New York Party Bus rates. Brooklyn Limo Bus. Bronx Party Bus. Atlantic City limo bus. Newark limo bus. New York limo bus. Manhattan limo bus. NY Limo Bus, NYC party Bus. 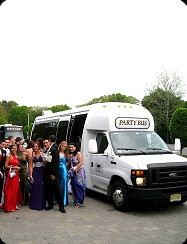 NJ Party Bus, Connecticut Limo Bus, Long Island Party Bus. CT party Bus. NYC Limo bus rates.